Welcome to the latest and greatest ideas we'd like to share with you! 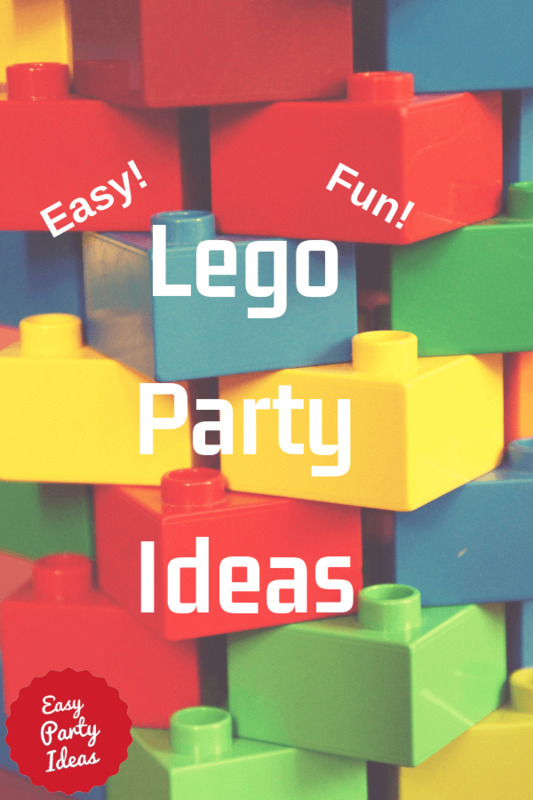 Continue reading "Creative Lego Party Ideas"
Continue reading "Haunted Hotel Slumber Party"
Continue reading "Four on a Couch"
DIY Tips: How to create and decorate beautiful gift baskets, including a special gift card basket. 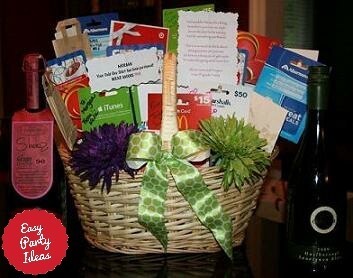 Continue reading "Beautiful Gift Baskets"
Fun, Easy Party Ideas for a Taxes Due Party to celebrate(?) or mourn April 15th. 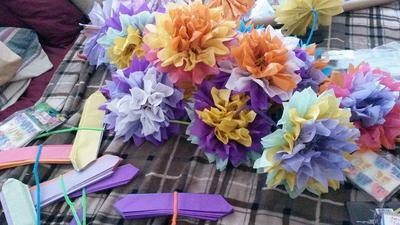 Continue reading "Taxes Due Party"
Continue reading "Paper flower Decorations"
If you have three tables how do you rotate? Continue reading "Table Rotation Question"
Easter party games take your Easter egg hunt or celebration to another level of fun! 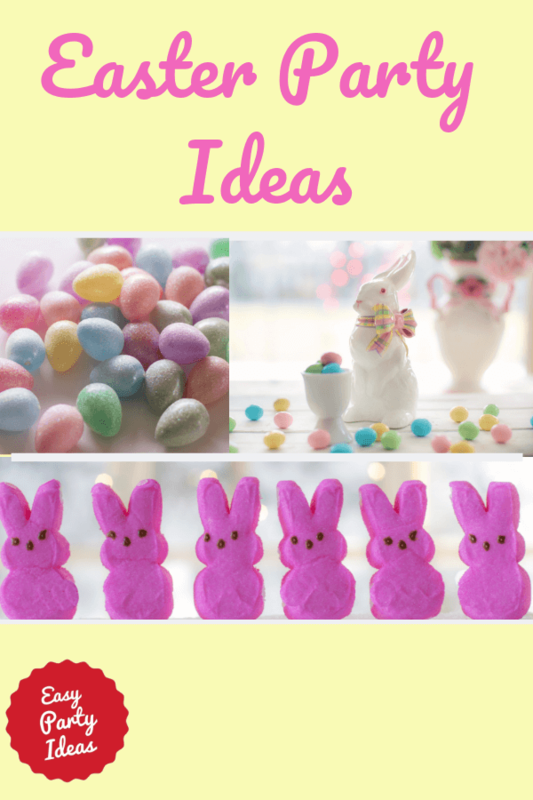 Continue reading "Easter Party Games"
Easter Party Ideas for a fun neighborhood party that everyone of all ages will love!